Find the best provider for first aid, food safety, CPR, AED or safety training can be daunting task. Fortunately, customers in Red Deer can be assured of the lowest prices, great classes, and experienced teachers when they register for training with Red Deer First Aid. Learn to manage emergencies such as burns, seizures, poisonings, heart attacks, stroke, choking, deadly bleeding, concussions and many more by enrolling in Alberta Occupational Health and Safety (OH&S) approved standard first aid course. 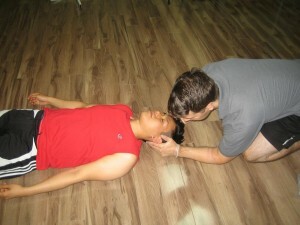 CPR training is included in all major first aid training programs. Rescue standards and techniques are provided by the International Liaison Committee on Resuscitation (ILCOR) in conjunction with the American Heart Association. Getting certified will help you build your resume, increase your hiring potential and teach you the lifesaving skills need to manage a serious emergency. If you want to reach Red Deer First Aid or register for a course use the information below. Standard First Aid – this course includes CPR and AED training and requires two-days to complete. It is the most popular OH&S approved course. This course can be partnered with either CPR level “A”, “C” or “HCP”. 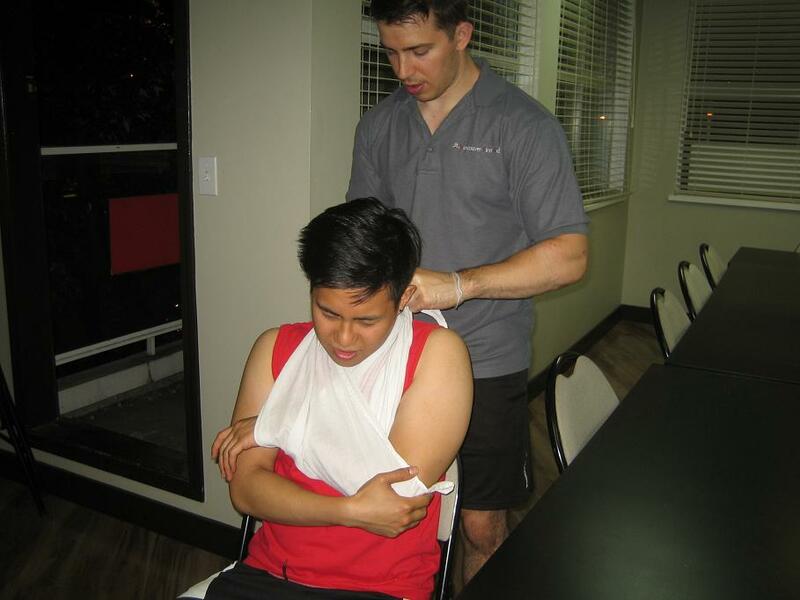 Emergency First Aid – this is the most popular one day first aid and CPR course. It is commonly referred to as “basic first aid”. CPR and AED training are included in this course. Major topics in this course include deadly bleeding, circulatory and respiratory emergencies. Childcare First Aid – this course is almost identical to standard first aid. It comes standard with CPR level “B” which teaches CPR rescue techniques for child and infant victims. This is a two day course. CPR level “A” – This course teaches basic CPR and AED rescue techniques for adult victims. This course requires participants to attend for 3 to 4 hours. CPR level “C” – This course includes all of the components of CPR level “A” but add’s rescue techniques for child and infant victims. This course requires 5 hours to complete. CPR level “HCP” – This course includes all of the components of level’s “A” and “C” and adds rescues involving advanced equipment such as bag-valve masks and trained assistance. This course requires approximately 6 hours to complete. Tube slings are used to immobilize a broken or sprained arm. Yes, participants looking to renew OH&S approved awards may attend re-certification courses for standard, childcare and CPR level “C”. Participants are encouraged to read through all of the prerequisites prior to registering for the course. 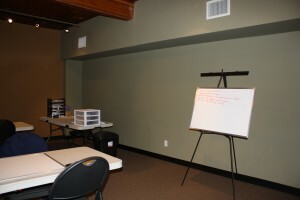 Are Private Courses Available in Red Deer? Yes, Red Deer First Aid offers private courses to large groups, businesses and companies. Use the contact information to inquire about booking a private course at your facility or at the training centre. DON’T use ice or cold/ice water. This can injure the skin further. DO use running cool water. DON’T use egg whites, butter, or ointment not meant for burns on the wound. DON’T/AVOID draining blisters. Broken blisters increase the chances of infection.